← One little, two little embryos..
We decided to head home early as travel was permitted by the clinic on the second day after the transfer. W has to head to Finland for work on Saturday so we decided it would be nice to spend a couple of days in our own house before he left. I’m still on dexamethasone, folic acid, injectable progesterone and estradiol/progesterone suppositories. W has been awesome at giving my my nightly progesterone shot and I just realized on our way home that I wouldn’t have him around to give them to be in a few days! I’ve done all of my own shots, but never an intramuscular injection. I finally did it tonight by myself! I figured I’d better try a couple with him around in case I needed help. It was not nearly as bad as I was anticipating and now I feel good about doing them solo. I got settled in for the night and was so disappointed that in the rush of the day, I hadn’t even thought about not hearing from the clinic about the final count of our frozen embryos! When we went in for the transfer we were told that there were 3 for sure frozen, 3 more that they anticipated freezing and a couple more that they were watching. I was doing my nightly routine and checking email and there was an email from our awesome clinical coordinator with an update! We officially have SEVEN – GRADE 2 embryos frozen for future use! I’m ecstatic about that! It’s more than I was hoping for! We started off with 12 eggs collected, all of which were mature. They say to only expect about 50% to make it to blastocyst stage for transfer or freezing so 7 frozen plus the 2 transferred were 75%! And all grade 2 with minimal fragmentation on top of that? I’ll take it!! This entry was tagged 2dp5dt, frozen embryos, infertility, IVF, Progesterone. Bookmark the permalink. 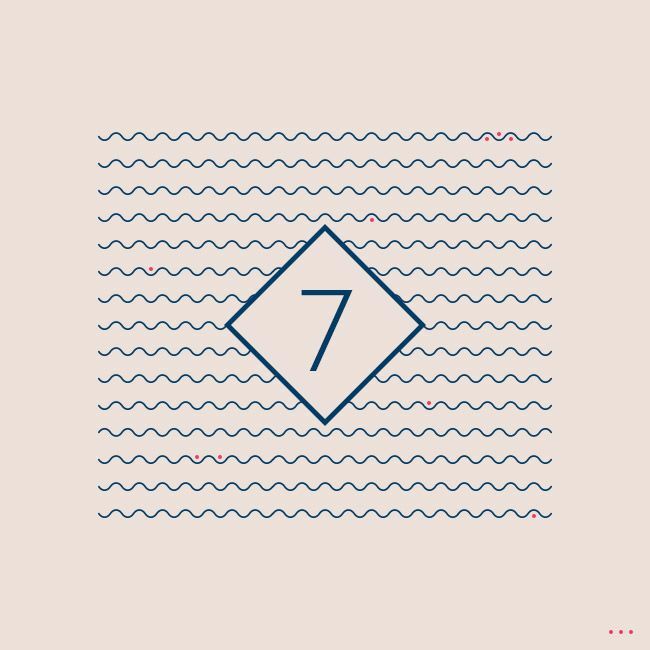 7 is one of my fav numbers. Congrats 🙂 Hope the next few days are restful as you patiently wait. Sending positive vibes your way! You know what I say? MILK IT. You carry most of the burden in this process and the 2 week wait is your time. Be the goddess that you are. Congrats girl! 7 is my fave number too 🙂 Sending you sticky baby dust! What a wonderful number. You have gone through so much and still having to cope with more than most women who try to get pregnant. Men will never know the affects of the injections and then the changes that go on within a woman to prepare for the baby (s). They might understand a wee bit if they have to take progesterone as a treatment. But it is so nice that Will was there with you in Los Vegas. Be sure to contact someone if you feel stressed.